Successfully Added Case For iPad Mini - Detachable Bluetooth Keyboard, 360 Rotating to your Shopping Cart. 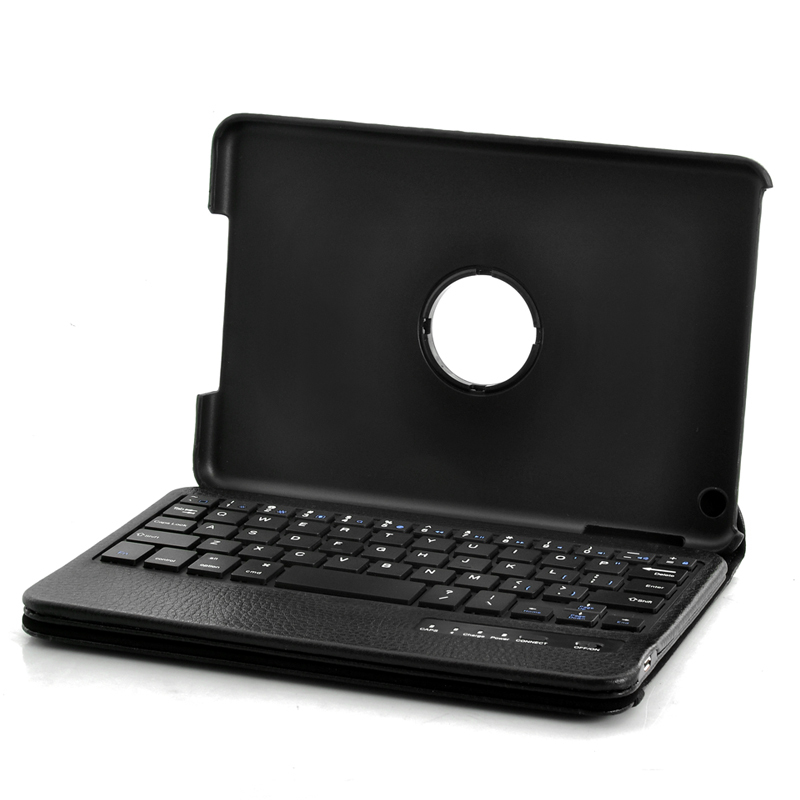 Case for iPad Mini with convenient 360 degree rotating cover and detachable Bluetooth keyboard. 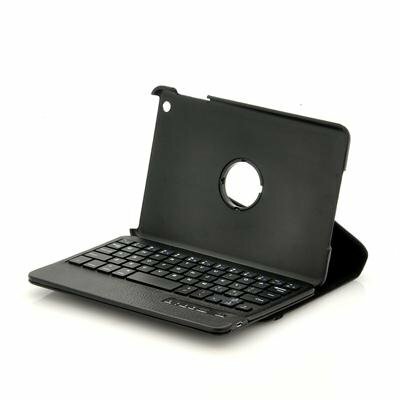 This PU leather case for iPad Mini not only protects your device but also comes with a detachable Bluetooth keyboard and a handy 360 degree rotating cover. Easily connect the Bluetooth keyboard to your iPad Mini in a few clicks and start typing! Held in place with magnets, the keyboard can easily be detached for extra typing comfort. On top of that, you can rotate your iPad 360 degrees within the case for the best viewing angle. Perfect as a gift, this iPad Mini case is now in stock. Brought to you by the leader in wholesale tablet PC accessories.